Spring is just around the corner. (Please let it be around the corner!!) I’ve already planted some seeds for my garden. It’s exciting seeing those seeds sprout. Online marketing is a lot like that. 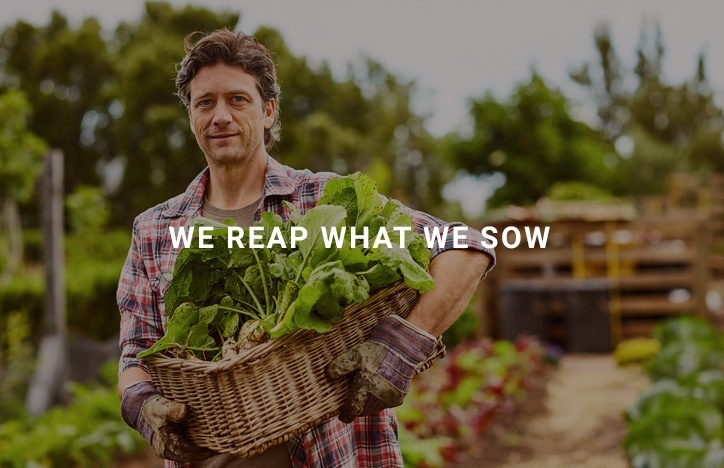 Every interaction you make online is like a seed you are planting. Only, you have no idea what is going to grow from that seed. That online group you’ve joined. Your latest Facebook post. The lunch conversations you had at your last conference. All seeds. Sure, you hope that every seed you plant will turn into new business. But maybe it will turn into a referral source. Or a contract 5 years from now. Or a completely new business idea. 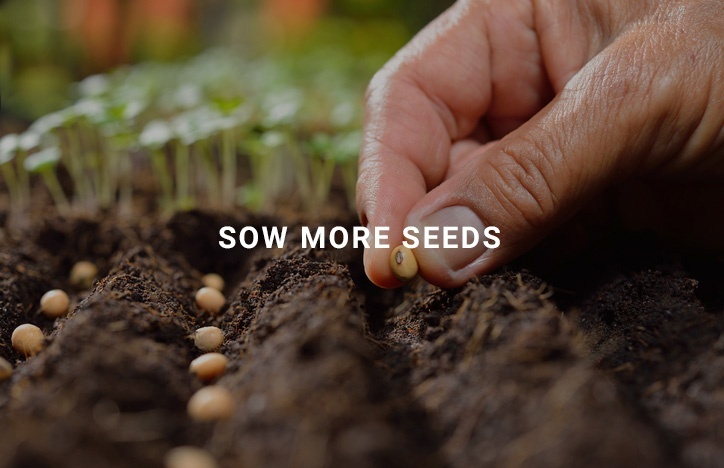 When you start looking at your online interactions as seeds you are sowing, you start to see the potential in what you’re doing rather than the work you’re putting in. The truth is, most days, online marketing can feel like you’re just talking to yourself. But, on those days, if you picture a beautiful little seedling. A tiny bit of potential that needs your attention and care to grow, things start to feel a bit better. When you’re putting in the hours editing your work or doing research or connecting with peers at networking events, you stop expecting instant results and start to appreciate the time and effort that you’re putting in. And you start knowing it WILL lead to a healthy and growing business. And just like when you’re planting your gardens, you know different seeds take different time to root. Different seeds need different growing conditions. When I’m frustrated and want things with my online marketing to happen faster, I think of asparagus. “Planting asparagus is an exercise in patience.” It takes years. Literally years before you can start to harvest anything. I kinda like being reminded to be patient. To trust in my efforts and thoughts. And enjoy the journey. I hope you appreciate that reminder too. Talking about planting seeds, Randy and I are hosting a HubSpot user Group #HUG in Calgary on May 9th to discuss lead generation and website tools. We hope you'll join us.